Some ideas to improve your life. 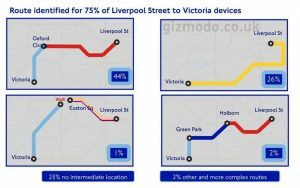 Interesting analysis of mobiles across the London underground network: What tfl learned from tracking your phone on the Tube. 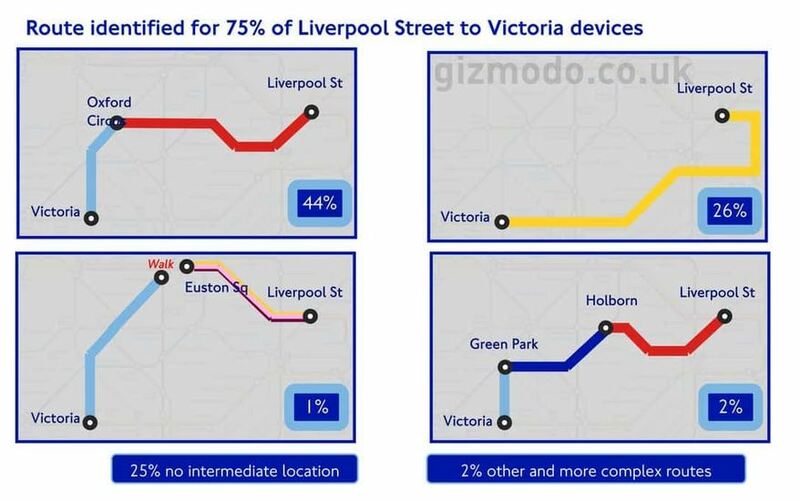 Particularly interesting for anyone in marketing are the conclusions and the imputed consumer attitutes to tracking. What might be the implications for wine companies and consumer behaviour?